French legend, David Guetta has announced a new collaboration with the Dutch child prodigy, Martin Garrix! 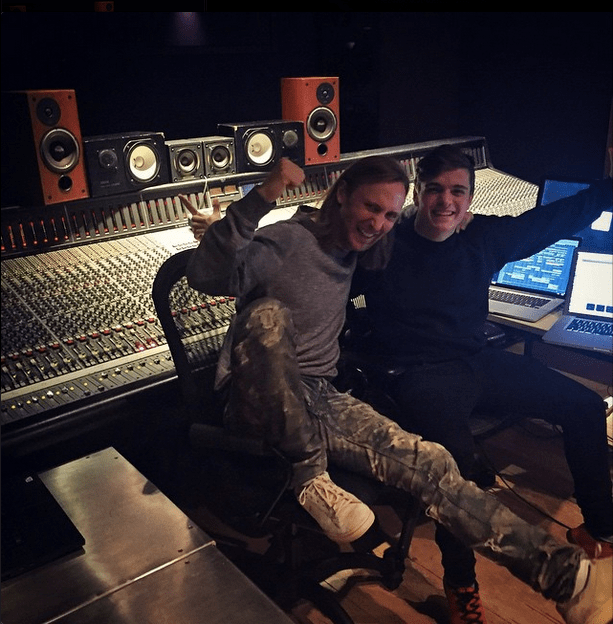 Martin Garrix has been creating back to back music off-late and this collaboration (if happening) will undoubtedly add on a great boost to his career! Getting guidance and help from a Superstar DJ such as David Guetta would be the paramount of success for Garrix. 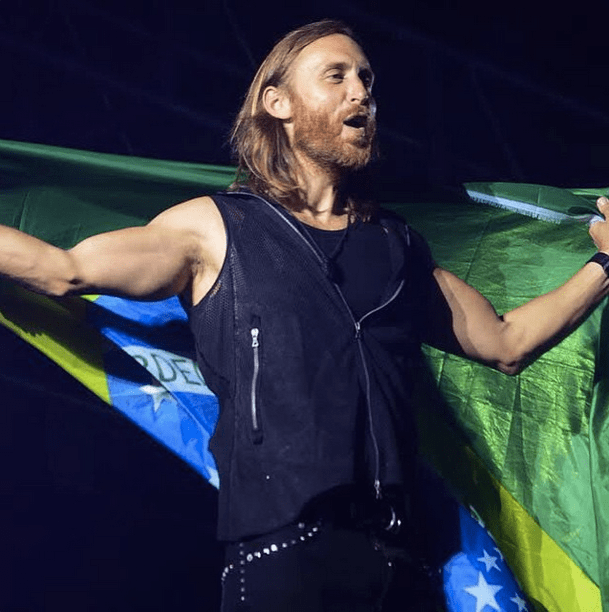 David Guetta on the other hand has been silently producing some tracks which are doing well on the charts. This particular track we believe would be one of the most anticipated tracks of 2015! This picture appeared on both their Instagram feeds simultaneously a couple of hours back!